One of the most important culture building activities at the end of the year is the celebration of accomplishments, successes, and achievements. 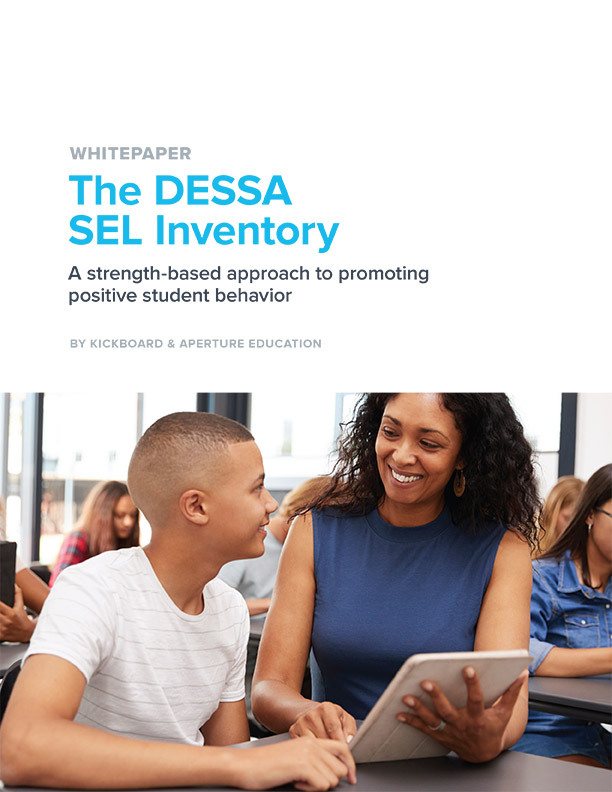 It is key to recognize the things that have gone well, areas improved, positive growth in classroom behavior, and the efforts spent on new strategies to work with students. In the hectic end-of-year days, we often forget the meaningful successes and hard work we have put into new programs. It is key for leaders to make time to celebrate those successes and jointly praise everyone’s contributions. Recognition of successes is especially true for the implementation of new classroom programs that serve students such as improved, data rich interventions to foster Positive Behavior Management (such as Kickboard). New technologies that bring a staff together around shared classroom expectations take time and energy. Reflecting on the year is important for everyone and bookends the year with positive, energizing remembrances. At the end of the semester or in early summer, school leaders should find time and multiple ways to celebrate the work and accomplishments of Kickboard (or other new programs) to reinforce the core culture. "Before school is out, convene staff for a "Kickboard Storytelling Gathering." With food and drink, encourage table groups to tell the stories of their early implementation of Kickboard, their meaningful conversations about student expectations with colleagues, and initial successes in class. Have each table share a story or two with the entire group. Place a whiteboard in the teachers lounge and supply multi-colored large Post Its and markers. Put a title on the whiteboard—“Kickboard Surprises and Successes”; “My Most Unexpected Success with Kickboard”; “How I Grew to use Kickboard Data”; or whatever resonates with the staff. Encourage staff to write their successes, funny experiences, and student improvements on the notes. Find time as a staff to discuss their experiences. In a prominent spot, list important measureable accomplishments (decreased suspensions, fewer students sent to the office, increased positive behavioral interventions, better culture and climate, etc.) on poster board along with quotes heard about what the year has been like. (“It is so great to have more positive engagement in class.” “I really like how we are all working together on positive student behavior now.” Etc.) Have staff add their own comments and memories to the poster board. Share some of these stories, data, quotes, and accomplishments on social media. There are many ways to celebrate the successes and hard work of the year. 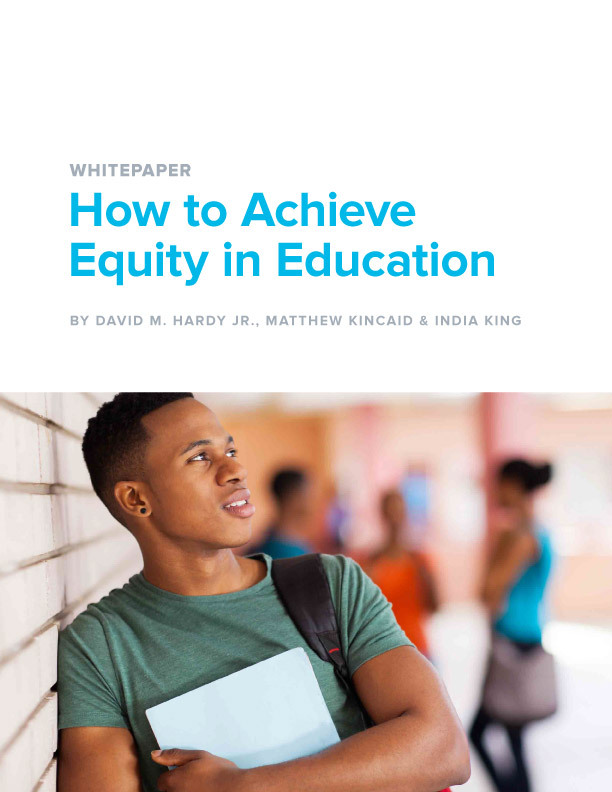 Without marking accomplishments as a culture, everyone loses an opportunity to reinforce the positive, optimistic, affirmative features of educating children that have occurred during the year. 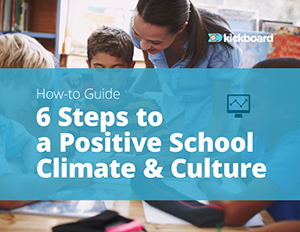 These celebratory activities provide deep and meaningful ways to conclude school and set the foundation for the coming year.